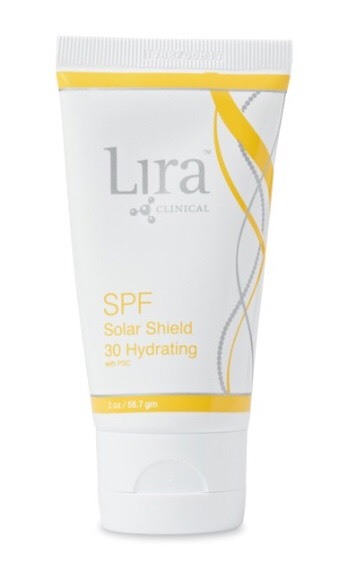 Lira Clinical SPF Solar Shield 30 Hydrating. This product is available via our salon. To order this product please complete the on-line order form. 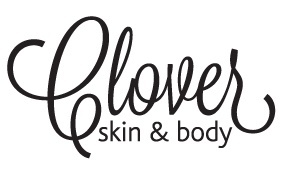 Essential daily moisturizer with SPF 30 for normal to dry skin types. Hydrates with an array of nourishing botanicals and protects skin with powerful antioxidants. Available in store. Phone orders welcome. Mancine Tea Tree Oil Hand and Body Lotion soothes and calms the skin after waxing and has an antibacterial effect. Excellent for moisturising after sun, wind, skiing and re-hydrating the body. With a mild Ph it helps promote a smooth and soft complexion.